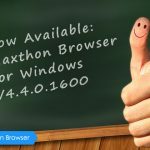 We have a beta version 4.4.1.800Beta available for you to try out. In this beta, you can find the ‘optimized page smooth scrolling function’ as well as fixed bugs, such as YouTube HTML5 play error, the failure to download files and downloaded file name anomaly. And please let us know your thoughts on this version. 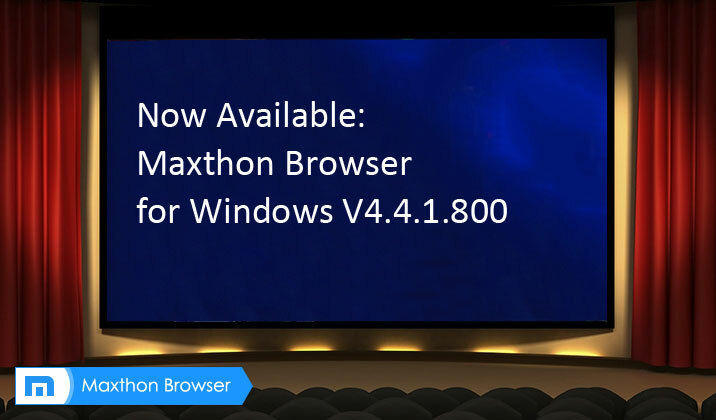 Please take care and enjoy Maxthon. To better and more efficiently solve the problems you meet during the usage, for any suggestions or bug reports, we do hope you may go to ‘Product Support’ area and report/describe by a new separate thread for each problem/topic. We will read each thread and update the follow-up status then. Meanwhile, some problems are probably be left out if they are stated in other thread. 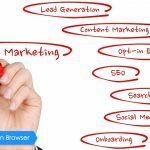 Nem tudom a sz谩m铆t贸g茅pen regisztr谩lni a telefonomat, mert nem ismeriagyarorsz谩got (+36)? 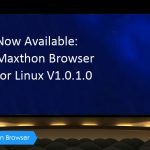 Maxthon Cloud Browser for Linux V1.0.3.0 Beta is Released! Behold, the results for the top May Affiliates are here!